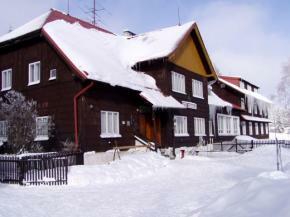 Hotel Charbulák is the oldest mountain hotel in the Beskydy mountains. It is an ideal place for skiers but also for business workshops, business meetings, etc. There are two conference halls (90 and 40 seats).